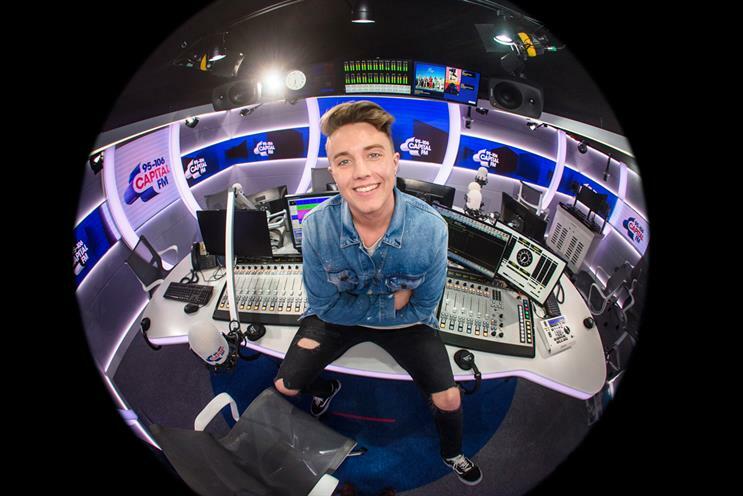 Capital has announced evening presenter Roman Kemp will host the important breakfast show as parent Global hopes to reverse a recent slump in audience figures. Starting on 2 May, Kemp will host the Capital London Breakfast show alongside Vick Hope. Kemp has presented on Capital for three years, most recently on the Capital Evening Show and Sunday morning show. He was also a presenter on ITV’s The Xtra Factor in 2016, and with Hope presents 2Awesome on ITV2. He replaces Dave Berry, who is leaving Capital after five years to join Absolute Radio. The current breakfast show, hosted by Berry, George Shelley and Lilah Parsons, has haemorrhaged listeners of late, dropping 15.4% to 881,000 each week according to the latest Rajar listening figures. The audience drop led to Capital losing the coveted most listened-to breakfast show title to Kiss London’s Rickie, Melvin and Charlie in the Morning. Vick (pictured with Kemp, above) was previously the weekend breakfast presenter on DAB station Capital Xtra and is also a regular presenter on Channel 5, Red Bull TV, and BT Sport. Ashley Tabor, founder and executive president of Global, said: "This is a huge moment for Capital. Roman Kemp is a superstar and it’s been exciting to watch him grow and grow over the past three years at Capital. "He is a phenomenal presenter and artists and listeners alike love him. Vick is one of the freshest new talents around and knows how to keep Roman in check. 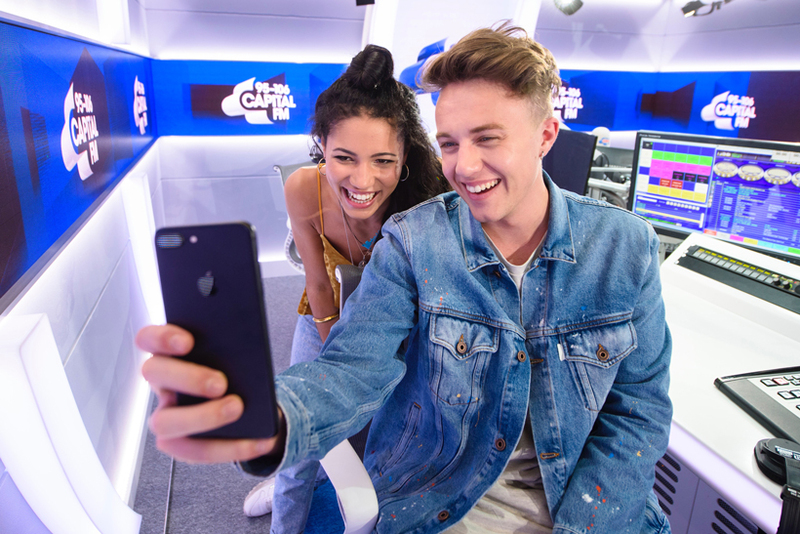 "Roman Kemp is a huge talent – the likes of which the UK hasn’t seen for some time – and I’m very excited for the new Capital London Breakfast show."